The University of Chicago has announced plans for a new arts and cultural center called the Arts Block. The new center will be located in Washington Park along East Garfield Boulevard on the South Side of Chicago. 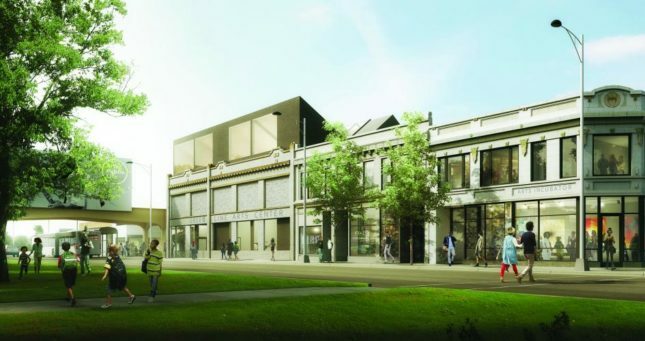 The new Arts Block will expands the university’s efforts to fill vacant buildings near campus with a mix of studios performance and exhibition spaces. 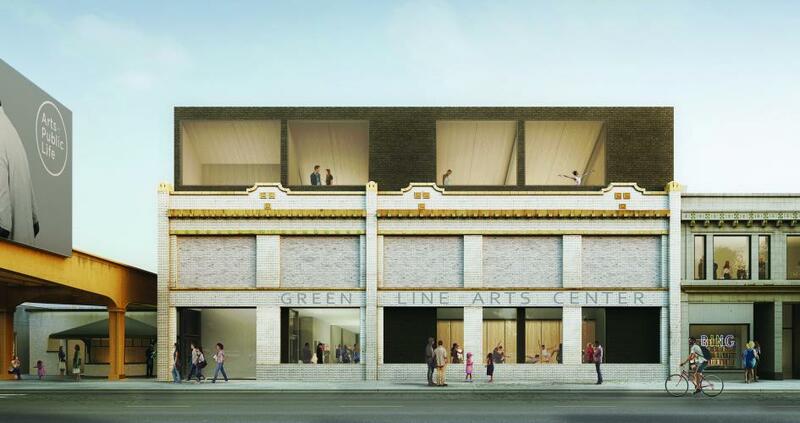 The Arts Block will add to the Currency Exchange Café, BING Art Books, the Arts Incubator, and the Place Lab as art of the Green Line Arts Center. Los Angeles-based Johnston Marklee will lead the design of the Arts Block in collaboration with community partners. 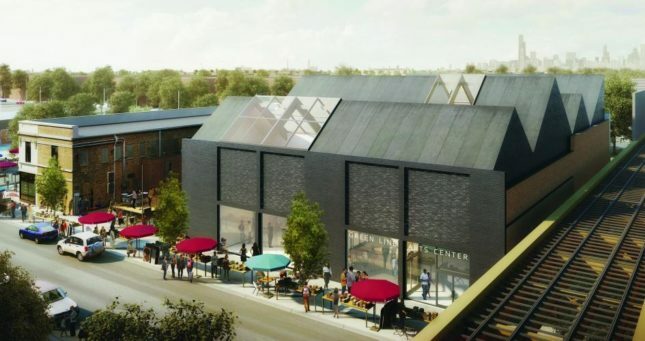 Chicago artist Theaster Gates, professor in the Department of Visual Arts and director of Arts + Public Life, has been spearheading the efforts to transform the 100,000-square-foot development along Garfield Boulevard. Johnston Marklee was selected from a field of seven offices to redesign the new center. The eight-member jury was impressed with Johnston Marklee’s “ability to design distinctly contextual buildings housing beautiful and functional spaces using common materials in unexpected ways.” The proposed design maintains the 1920’s terra-cotta facade the building that is currently on the site. Along with the redevelopment of the Arts Block, a vacant lot in the area will be transformed into an open air pavilion.